This is a Sponsored post written by me on behalf of Walmart for SocialSpark. All opinions are 100% mine. We made these, and I’m going to show you how step-by-step! So we went out to buy Duck Tape at Walmart! 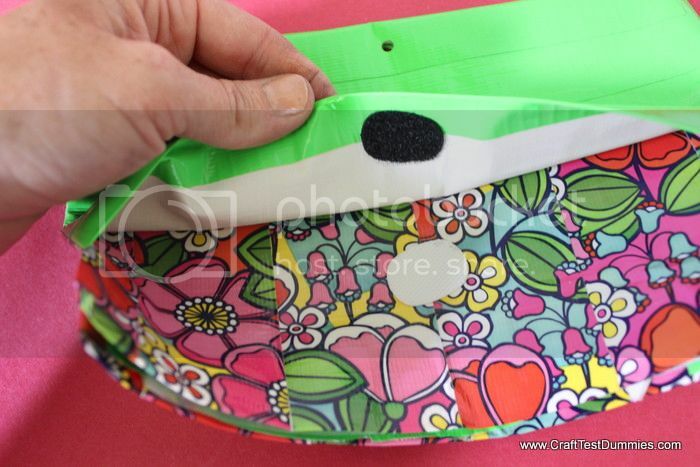 They have a HUGE collection of fun colors and patterns now- even glow-in-the-dark! I couldn’t just settle on one or two…. no, I had to buy a dozen rolls! 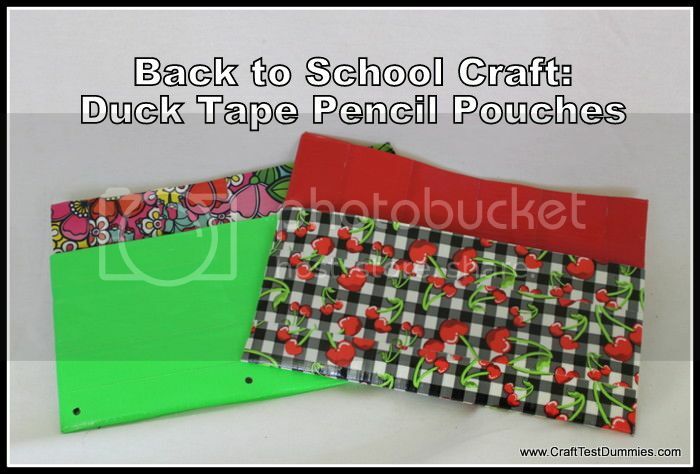 And if you are already out shopping at Walmart for school clothes or other school supplies, you can pick up some fun tape rolls- it’s really convenient! 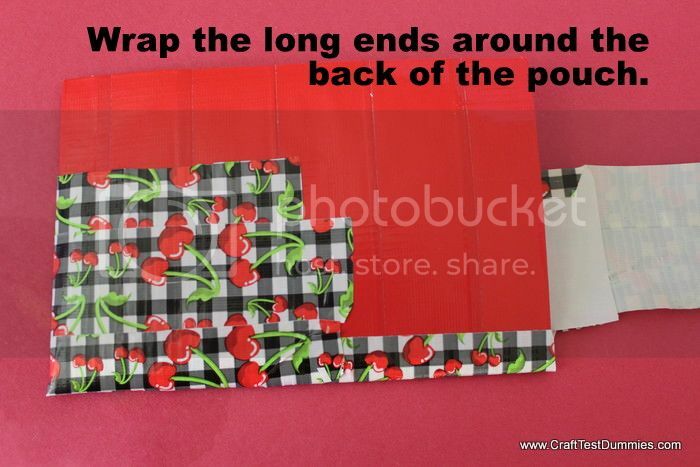 I’m happy to have a nice stockpile of Duck Tape (r) in my craft studio so I can use it for other fun crafts, like the Coin Purse we made last year to hold lunch money. Guess what? Those things are wearing like iron! 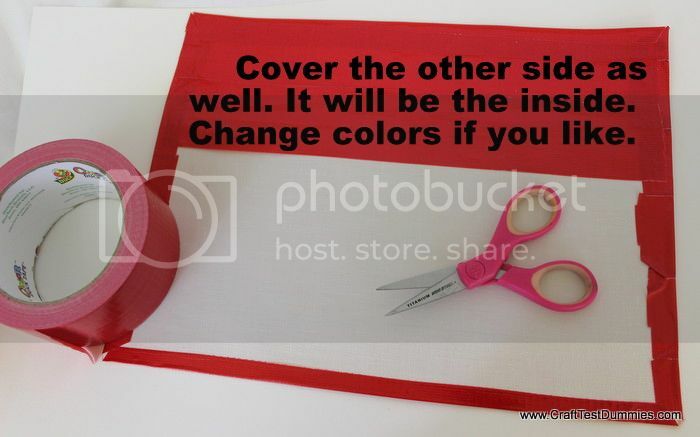 So all you need beside the Duck Tape (r) is some Canvas Paper (or thin cardboard), adhesive-backed hook and loop tape, and a super-duper hole punch like the Crop-A-Dile (which, by the way, I also bought at Walmart.) A pair on non-stick scissors like Westcott Brand are also nice to have on hand, but not essential. 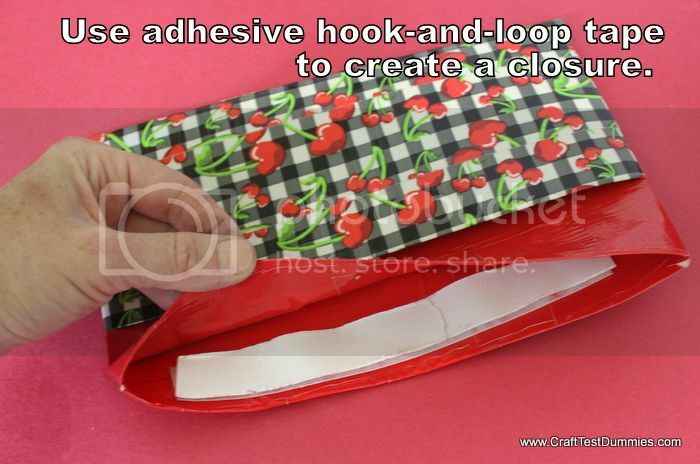 As you can see in the last photo, you can use a smaller dot of hook and loop tape for the front pocket. 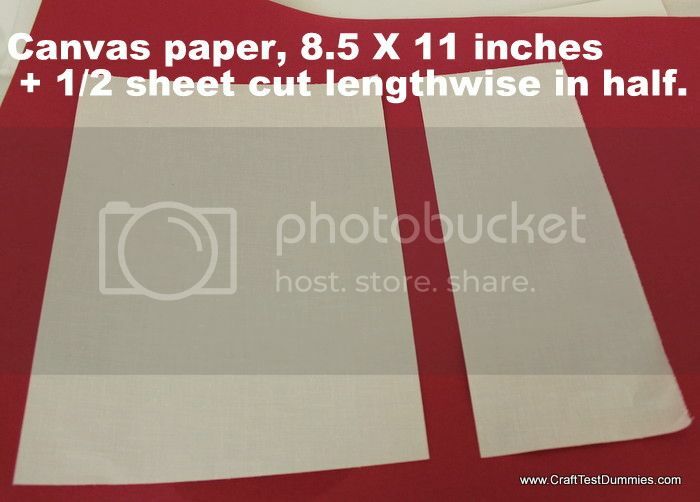 Now you can go along the bottom edge and use your super-duper-hole punch to punch 3/16th size holes for the 3 ring binder, if you like. Or you can skip this step if your kids are littler and don’t use a binder. Personally, I made one for myself to hold some of my Smash Book goodies- my fine-line markers, a glue stick. 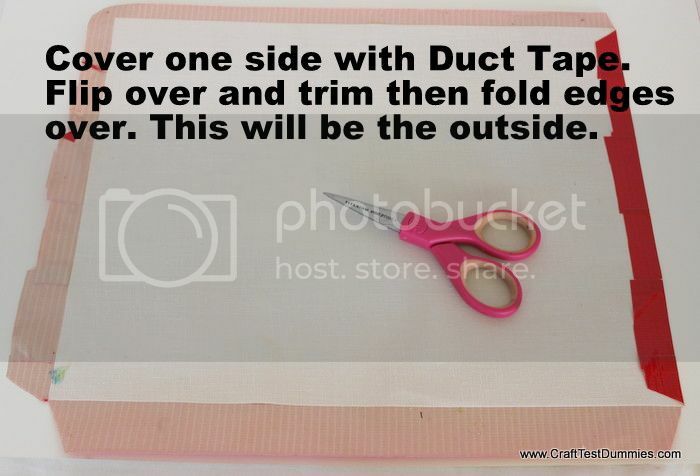 a small scissors, and a few tags and pockets. 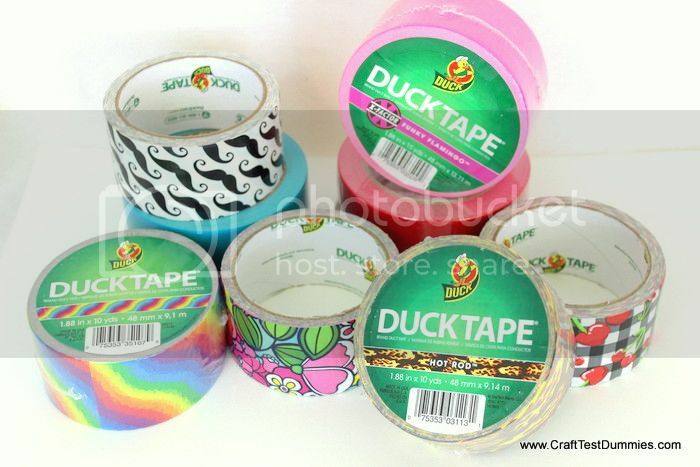 I know that I can take it everywhere with me because A) it’s so unique I know noone else will have anything like it, and B) it’s super-durable because it’s made with Duck Tape(r)! Also, I can make a bunch of them for pennies and give them to my nephew and kids friends as back to school presents. Maybe I’ll even make a few for the teachers, as well! 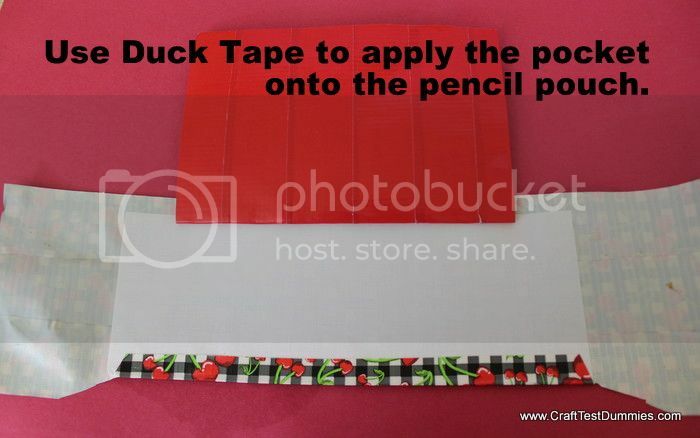 So… easy enough to make in 15 minutes or less, the splash of fun color, plus the practicality and durability of Duck Tape(r.) What do you think? Would you make one? What would you use it for? For more creative inspiration, make sure you follow @DuckBrand on Twitter! I love this idea, sadly the photos are cut off on the right hand side of the screen. 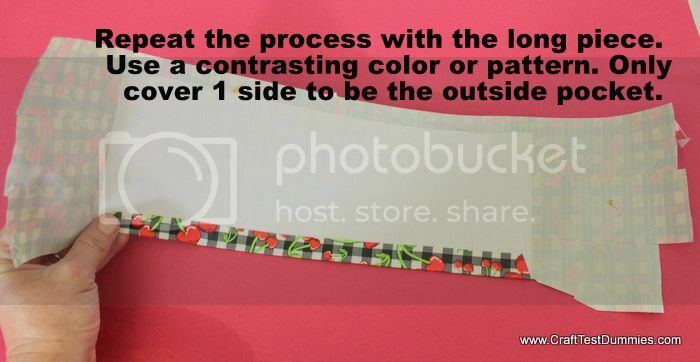 I can’t make out all the words to the instructions 🙁 I really want to make this.. is this another place that I can view this tutorial with full photos and words? Ann- we’ve fixed those photos for you! LOVE! Can’t wait to make some with my granddaughters next week! Next week is their last week of summer vacation before going back to school. Perfect timing! Love these! 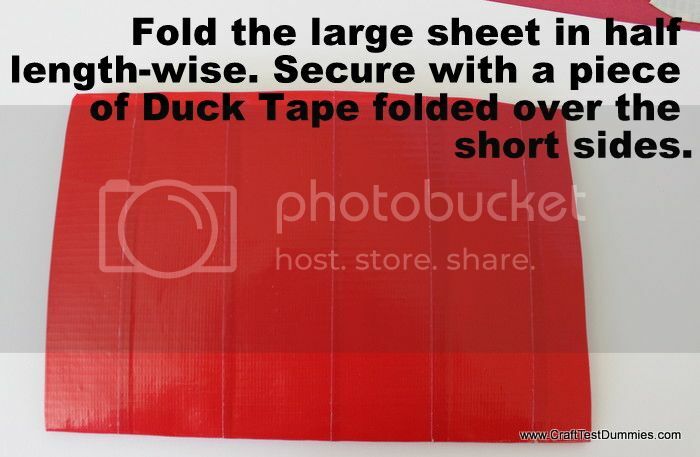 Simple to make, and the Duck tape makes them sturdy… probably sturdy enough to withstand the beating a teen will give it throughout the school year!